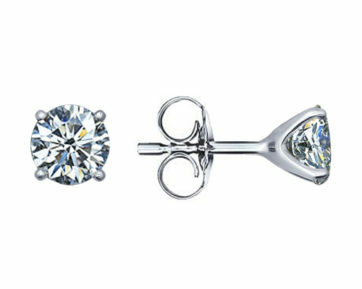 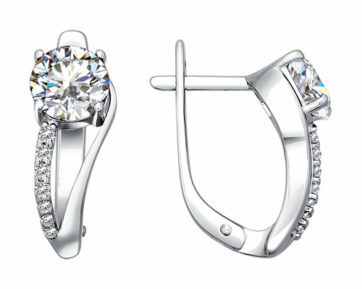 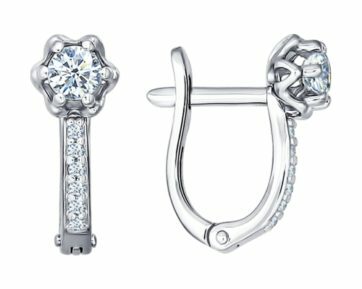 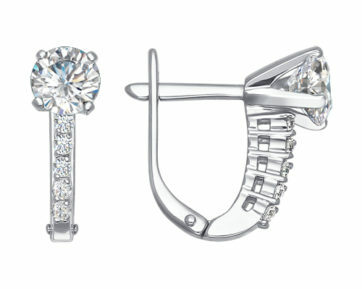 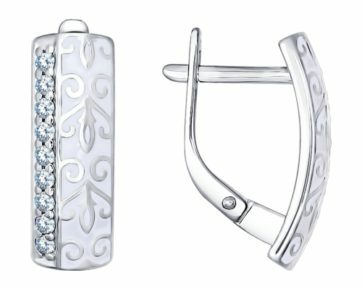 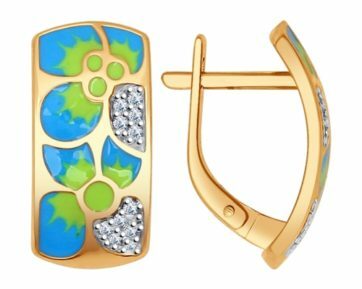 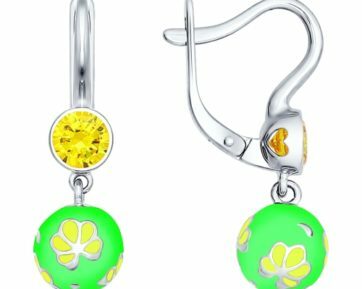 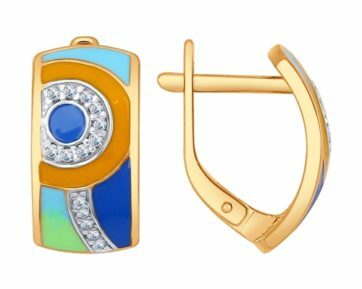 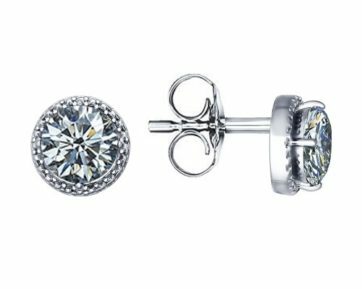 Earrings are one of the most seductive female jewellery items, or at least that is what most men think, according to surveys data. 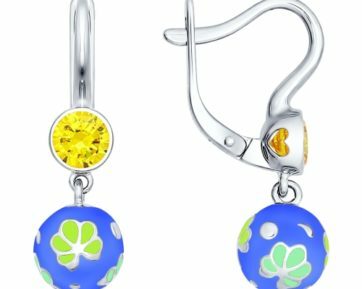 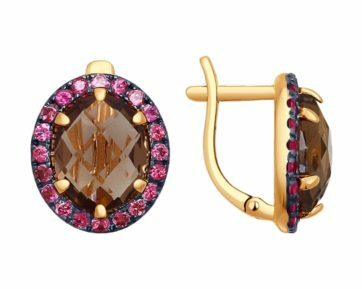 In our catalogue you will find golden and silver earrings with precious and semiprecious stones: diamonds, rubies, emeralds, sapphires, topazes, amethysts, garnets, citrines, smoky quartz, as well as Swarovski crystals and cubic zirconia. 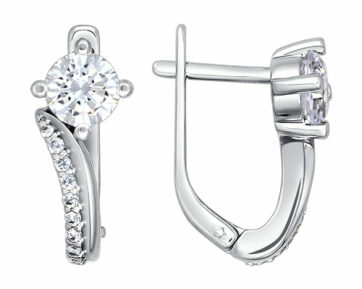 We offer numerous jewellery designs from new collections of the most famous brands. 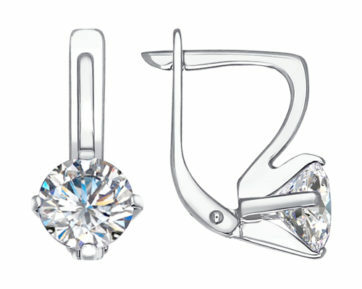 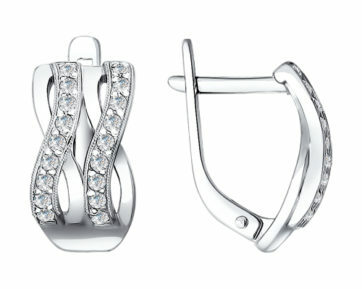 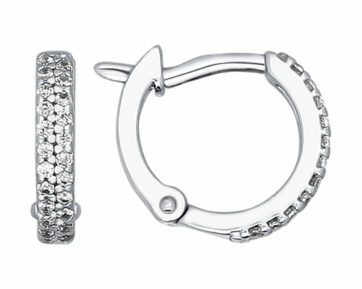 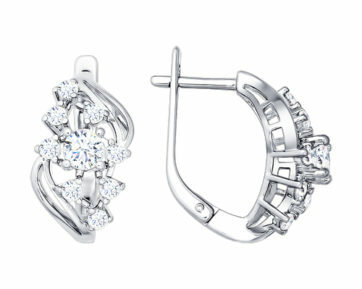 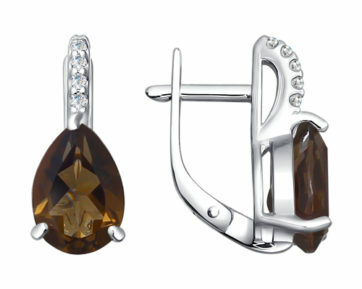 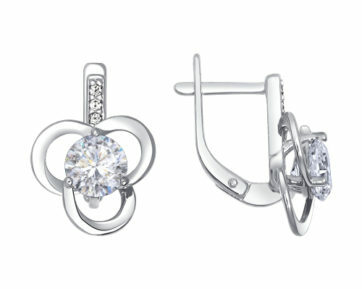 You can choose from earrings with liver back, chain earrings, studs, long earrings, drop earrings and hoop earrings. 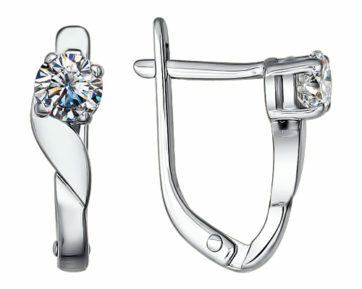 The assortment of our jewellery catalogue can help any woman express her personality and exquisite taste. 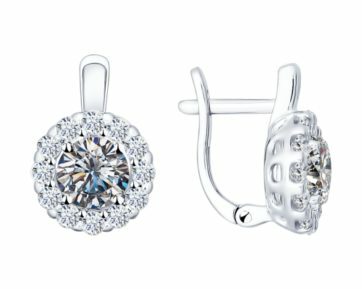 Check out the prices for golden and silver earrings, make a choice, place an order and enjoy online shopping at our jewellery store.